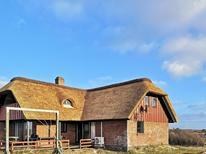 Thatched-roof house for up to 16 people near Højer. 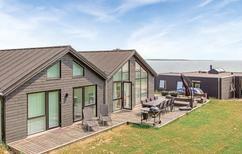 ​Jutland | There’s space for everyone in our extra-large holiday homes which have at least six bedrooms. A holiday together with family and friends is also fun! 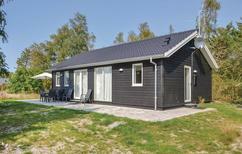 A holiday house in Jutland gives you the chance to explore a truly unique enclave of Denmark - the only part which is connected to mainland Europe. 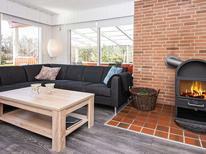 From the regional capital of Aarhus with its many attractions to the outlying regions filled with lakes and natural parks, there is something for everyone with a holiday home in Jutland. A vacation in Aarhus provides the perfect balance of culture and outdoor activity. When you rent an apartment here you can explore attractions such as ARoS (the Aarhus Museum which is considered one of Denmark's best), Aarhus Cathedral and Vor Frue Kirke, a fascinating church with a crypt located underneath. 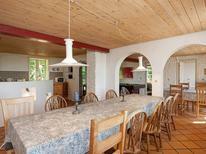 A holiday house here also means you are perfectly placed to explore the stunning beech forests which surround the city. Given that the city is also located by the sea, there is ample opportunity to explore the many beaches which surround the area. 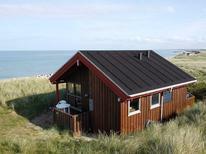 A holiday rental in Jutland is all about getting close to nature. 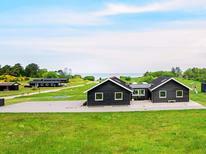 The region of Ebeltoft is one of the prettiest on the island and perfect for those who embrace outdoor vacations. The Mols Hills are renowned for their natural beauty and have been used in many ecological experiments. On your drive or hike through the hills you can even visit the Natural Laboratory, which was set up by the Danish Ministry of Environment. 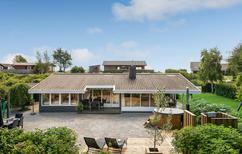 Silkeborg is thought to be one of Denmark's prettiest localities. This mountainous region is known for its lakes and old villages with historic squares. What is more, you are only a short distance away from the many beaches with their clear, fresh water, which is perfect for swimming.